Blog Post FAQ How do I care for my eyelash extensions? 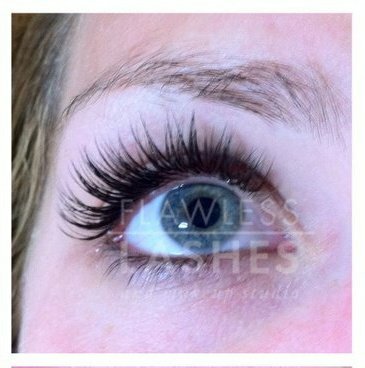 - Flawless Lashes Many people want to know before committing to eyelash extensions, how are they cared for? Are they high maintenance, or difficult to deal with? Many people want to know before committing to eyelash extensions, how are they cared for? Are they high maintenance, or difficult to deal with? Many people want to know before committing to eyelash extensions, how are they cared for? Are they high m aintenance, or difficult to deal with?